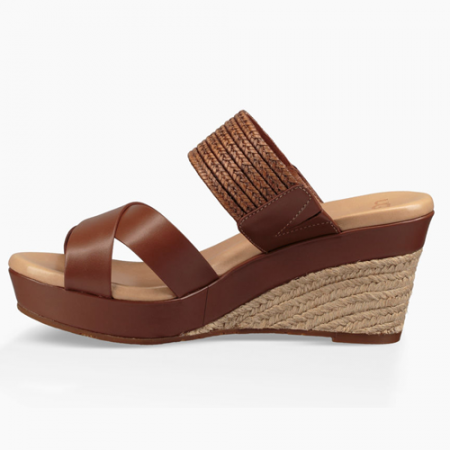 Give spring favorites a subtle boost with this classic wedge. 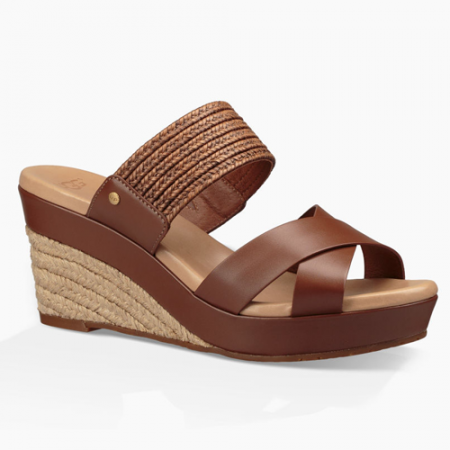 Woven details and a jute-wrapped heel lend texture to the smooth leather silhouette. SKU: 190108349634. Categories: Brands, UGG, Women, Flip Flops & Sandals, Slide, Wedge. 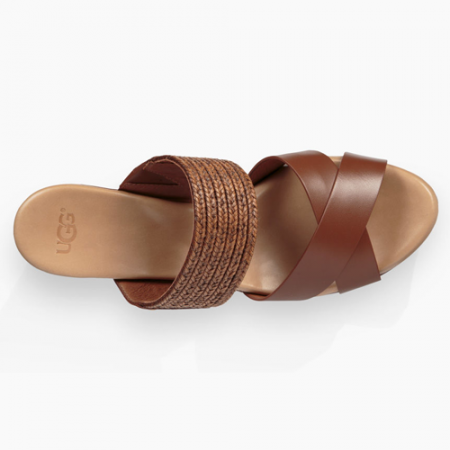 Tags: 1015100, Sandals, Slide, UGG, Wedge, Women. The UGG® Sheepskin Care Kit includes everything you need to clean and protect your UGG® sheepskin boots and slippers. This cleaning kit includes the Cleaner & Conditioner, Protector, Freshener and a Bamboo handle brush and suede scuff eraser.